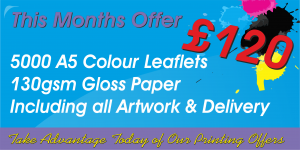 For all your printing needs visit banks printers. 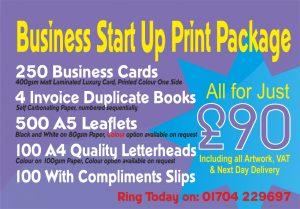 Affordable high quality printing based in Southport. If you would like more information on our printing services then please send us a message below. We offer a wide range of high quality printing services at some of the lowest prices in Europe. No job is to big or small and we are happy to take on any job. If you would like a quote then please send us a message below and we will get back to you as soon as possible.